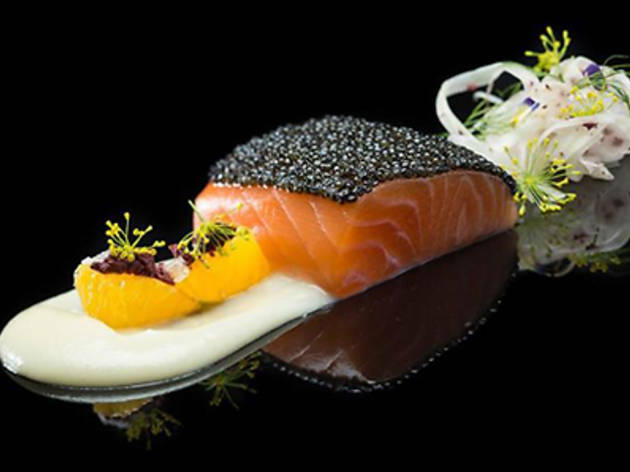 As a one-night special, Bacchanalia presents "Norwegian Flavors", brought forth as a collaboration between Bacchanalia Executive Chef, Ivan Brehm and Chef Markus P. Dybwad. 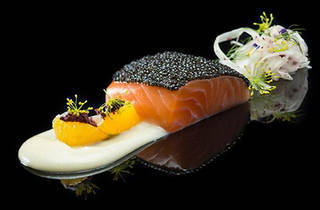 Former colleagues of The Fat Duck and friends, they will showcase their chemistry with a seven-course dinner ($125++, additional $80++ for wine pairing) offering the best dishes from the Norwegian Sea, such as the Lightly Cured Sashimi Grade Salmon with an Oyster Emulsion and Seaweed Salad. Reservations please call 65091543 or visit their site.